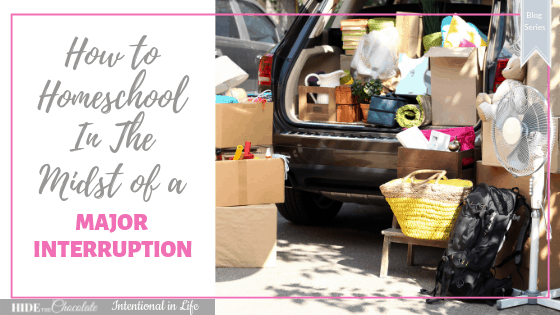 My friend Amy from Rock Your Homeschool had an AMAZING blog party throughout the month of July called 20 Days of Homeschooling Encouragement. 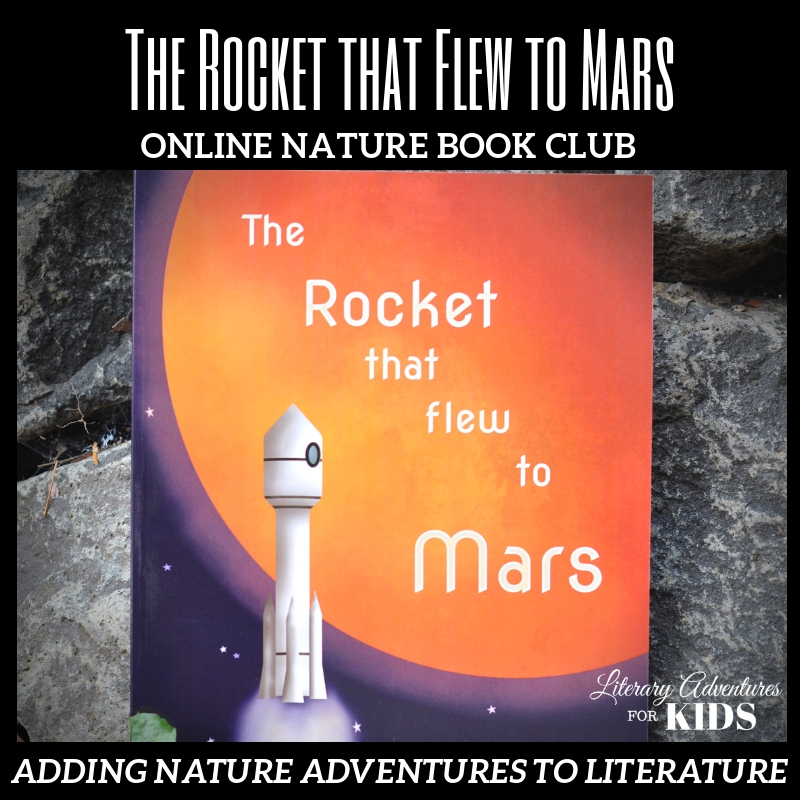 I was a contributor to this awesome homeschool blog party and it was so much fun! 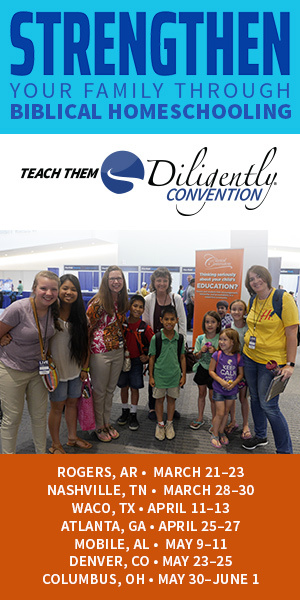 We had 19 other amazing homeschool moms that participated because they wanted to encourage other homeschool moms. They all selected a topic that was dear to their hearts in hope that it would bring you encouragement as you continue on your homeschooling journey. As homeschoolers, we know how important it is to find a community that provides you with support and encouragement. 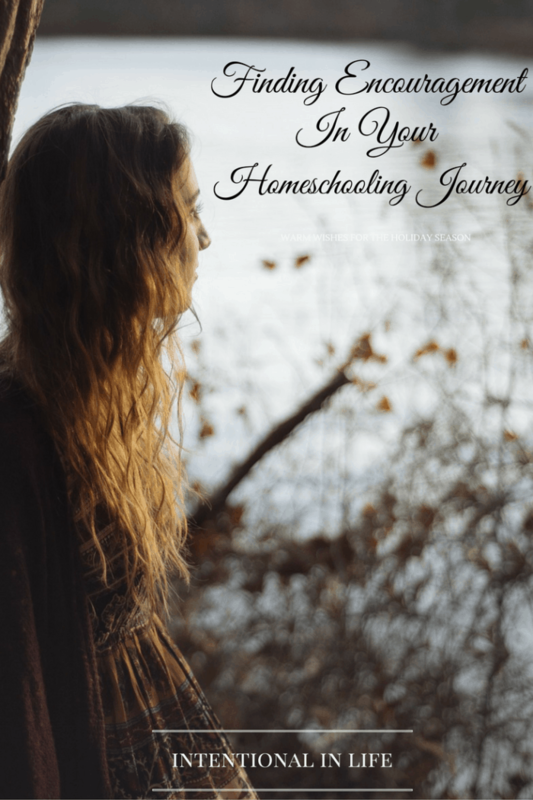 Without the support and encouragement from others traveling this homeschooling journey on our own is sometimes a hard road to travel. 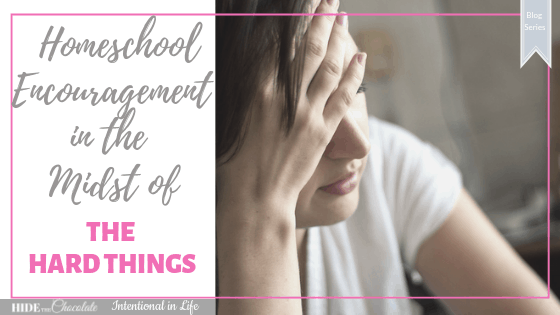 We wanted homeschool moms to find encouragement during this blog party and to feel part of a community that would understand the struggles, concerns, and victories in the life of a homeschool mom. Being encouraged by someone who understands and that we can relate to empowers us to get back into the race and continue on. It helps us see things in a better light, which helps us pace ourselves to continue this marathon that we all call our homeschooling journey! 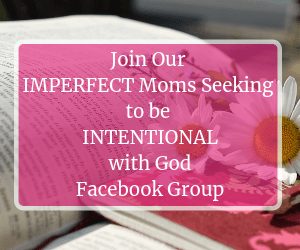 So are you ready to be encouraged by some awesome moms?!? 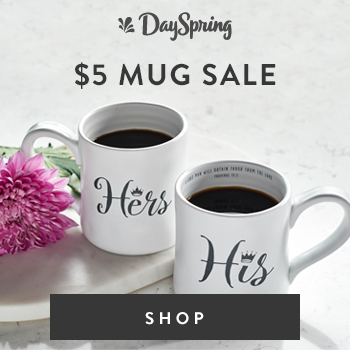 If your answer is “YES!” Go grab a cup of your favorite drink and sit back, relax and enjoy these encouraging posts! 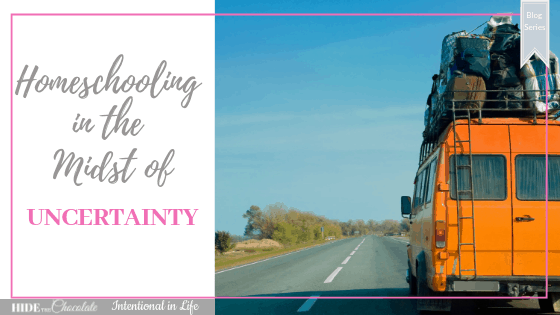 Below you will find 20 Homeschooling Encouragement Posts from the blog party! Enjoy!! I have broken down the posts in categories in hope that it will make it easier for you to find the encouraging posts you are looking for. Do you need ENCOURAGEMENT in…..
Or are you wondering HOW…. Here are a variety of other encouraging posts! 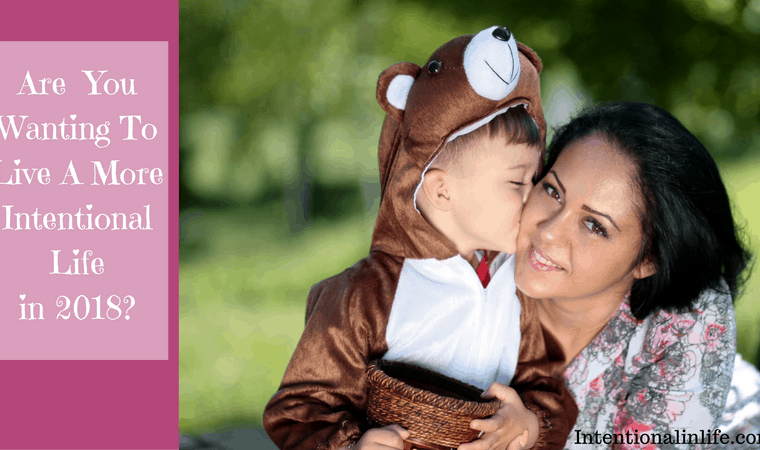 No More Mommy Guilt & Shame! Or are you looking for TIPS? To wrap up this wonderful 20 Days of Homeschooling Encouragement Blog Party we decided to end it with a FUN giveaway! 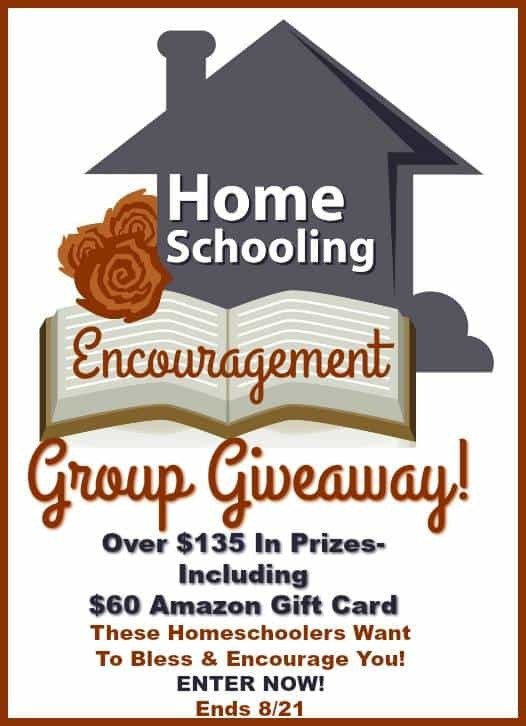 We are doing a group giveaway and would LOVE to bless one homeschool mama with some GREAT prizes! Here is the list of amazing homeschool bloggers who have contributed to this group giveaway. The winner will receive over $135 in prizes-including a $60 Amazon Gift Card! So go ahead and enter this AWESOME group giveaway! You never know…. you might just be the WINNER!! 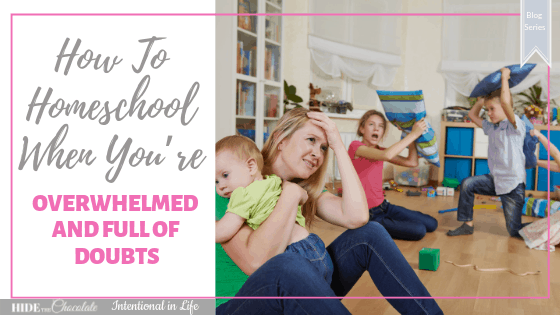 If you know of any other homeschooling moms that need encouragement please share this post with them! Have some encouraging words or tips? Please share them below I would love to hear them plus let’s encourage one another! What a gold mine of resources for homeschoolers on such an important topic! 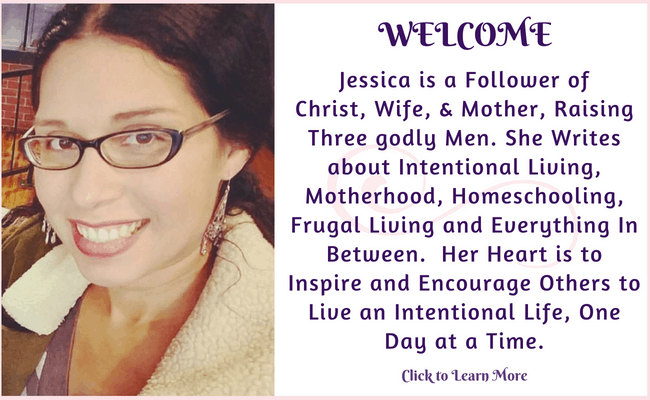 Thank you for sharing, Jessica! You are so welcome Amy! I am so glad you found it helpful. As homeschoolers we need to be encouraged as well as encourage others! 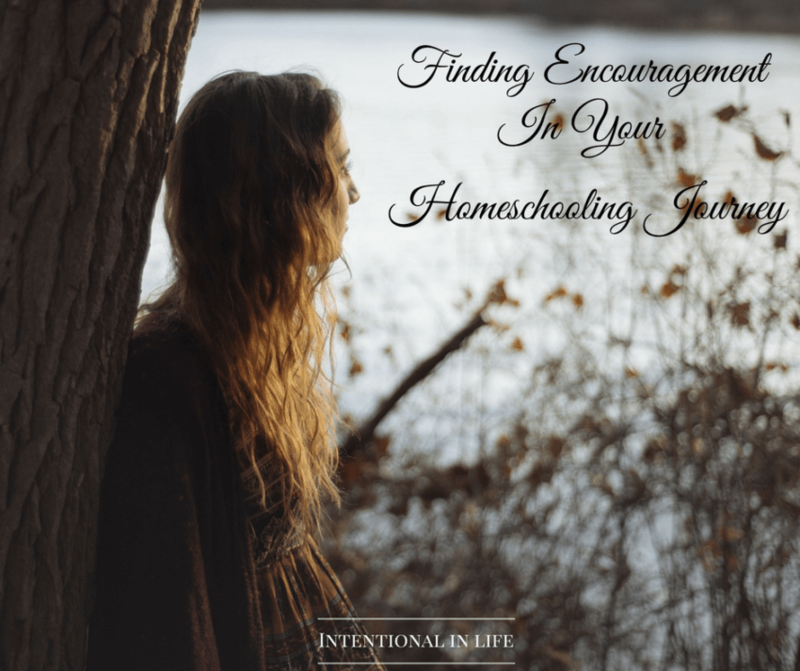 Having a place where we can go and find that encouragement is very important as we travel along our homeschooling journey.